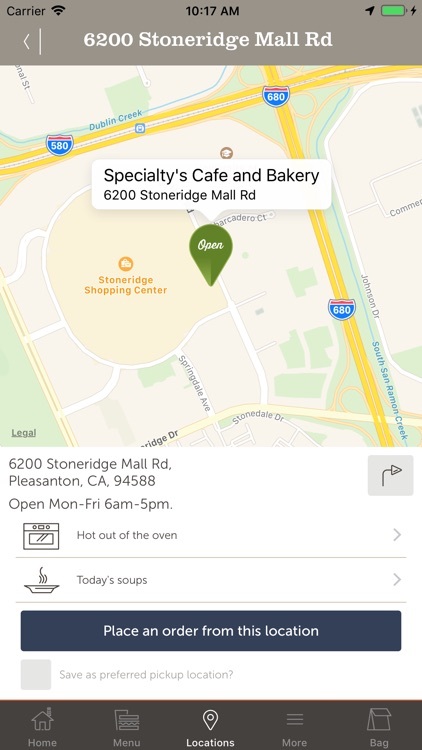 The Official Specialty’s Café & Bakery mobile app has arrived. 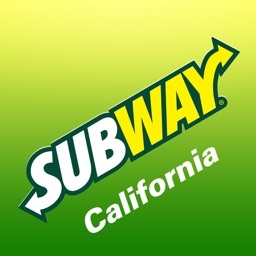 The Specialty’s app for iPhone is the quickest, most convenient way to order your favorite fresh made Specialty’s cookies, sandwiches and salads. 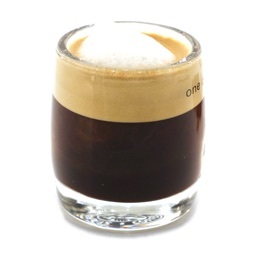 Want coffee? 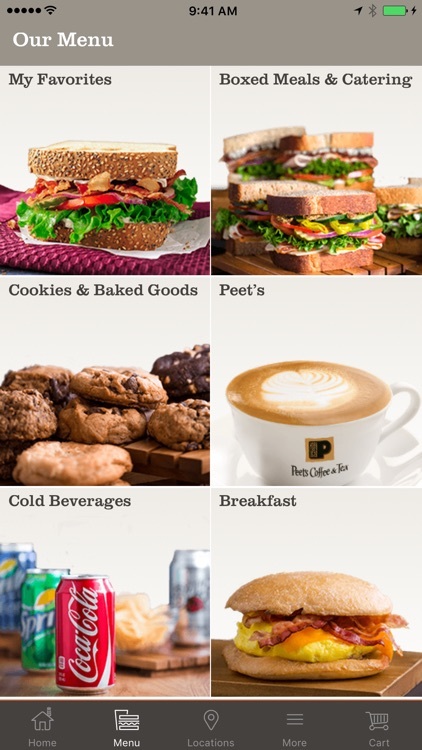 Order any Peet’s Coffee beverage and pick it up without the wait. 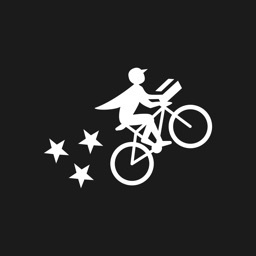 Choose pick-up or delivery and earn Specialty’s Rewards with each order. Enjoy 20% off your first order when you download the Specialty’s app. 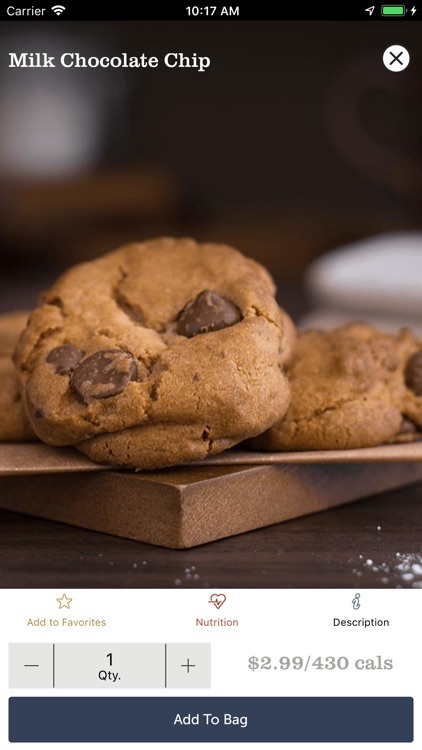 Menu: Order from Specialty’s entire menu including sandwiches, salads, soups and a delectable selection of fresh baked cookies, breads, pastries and more. Choose from our catering menu for meetings ranging from 5 to 500 people. 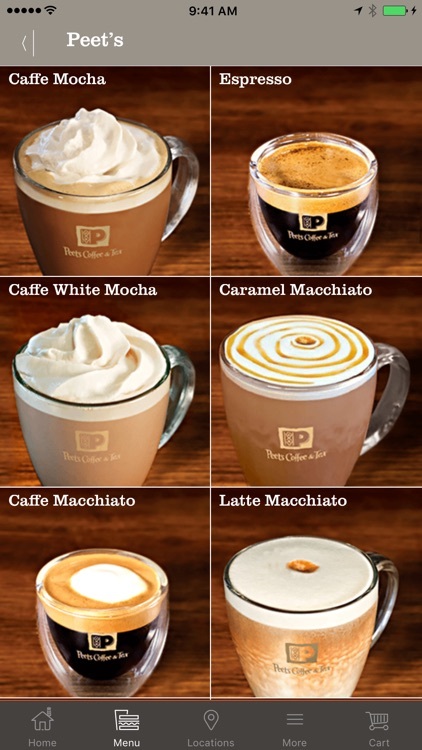 Peet’s Coffee: Choose your favorite coffee or tea from Peet’s Coffee. 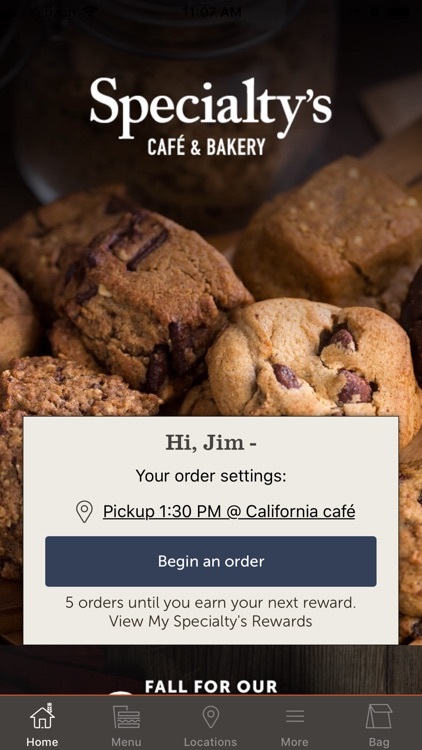 Order online and your coffee or tea will be made fresh by our Peet’s baristas and will be ready at a time of your choosing. Now you can enjoy Peet’s without the wait! Pickup or Delivery: Place your order for pickup in as little as 15 minutes or when it’s most convenient for you. Delivery is available for orders over $25. 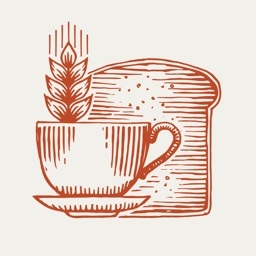 Café Finder: Find Specialty’s near you or search by city, state or zip. 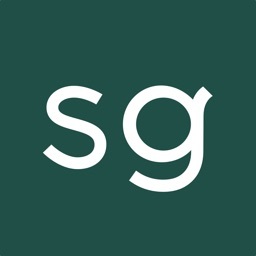 View hours, addresses, maps and find directions to Specialty’s. See which items are fresh out of the oven and view our daily soup calendar. Specialty’s Rewards: Earn rewards with every Specialty’s purchase. Use your rewards towards future orders. QuickClick Checkout: Ordering is fast with QuickClick checkout. Save your payment methods and preferences and order with a single tap. Fresh food fast has never been easier. Customize & Save Favorites: Customize your sandwich or salad any way you want it. There are 1000’s of flavor combinations to create. Once you’re done, name your creation and save it for future orders. Food Fight: Enter your favorite customization into our weekly contest. Share your entry with others or order from past winners. The more orders your entry receives, the more votes you receive. Shake It To Make It: Create a new sandwich by shaking your phone. Lock down ingredients you want to keep or shake again for more options. When you’re happy with your sandwich - order and enjoy! 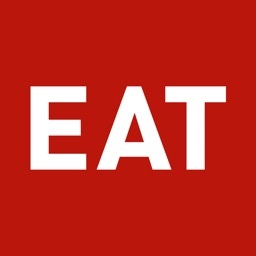 Nutrition: See detailed nutrition for each item on the menu. 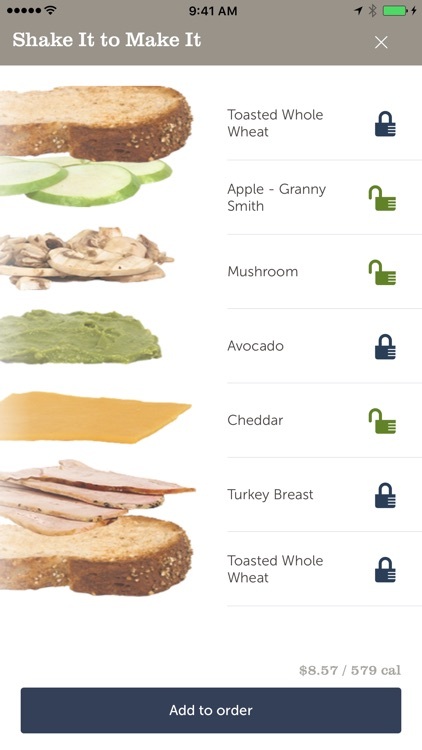 See nutritional information update before your eyes when you customize an item. Apple Pay: Checkout using Apple pay for fast, convenient ordering.